Jay Grissom has more than 22 years of experience in managing contingent workforce solutions. He leads the VectorVMS team of program managers, who help clients optimize their contingent workforce programs through strategic planning, process improvements, and compliance and operational services. He also manages a team of consultants who lead implementation and ensure VectorVMS clients are able to achieve their workforce strategy with our vendor management system. 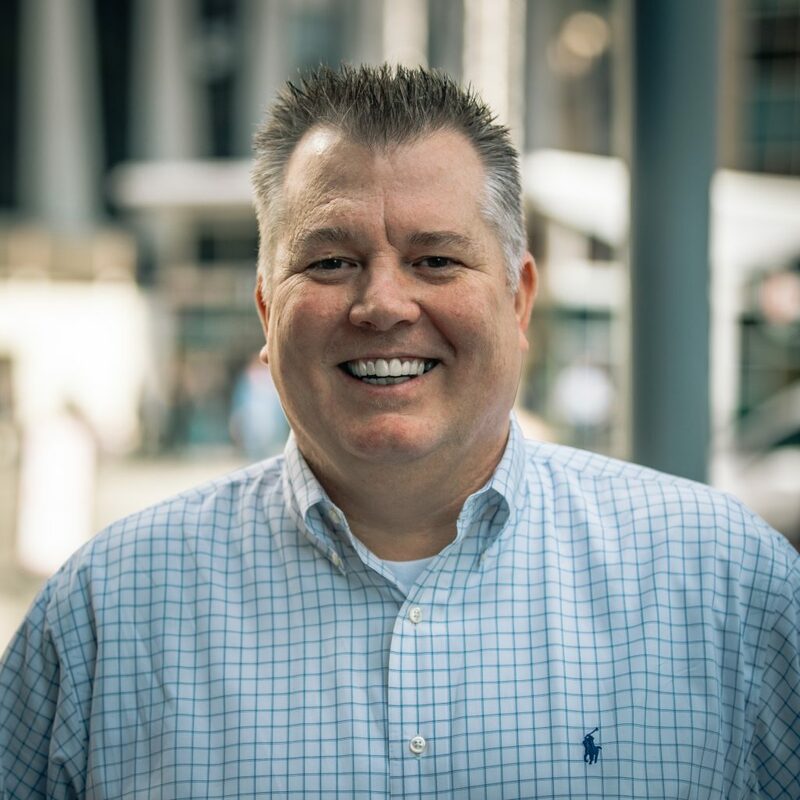 Jay’s prior experience includes leading HR staffing teams at IBM, where he was responsible for full lifecycle recruitment, implementation of an applicant tracking system (ATS), and driving compliance. He has developed the overall strategy for and executed vendor management systems for Fortune 500 companies across both the US and Canada. He is committed to working closely with his team to ensure client satisfaction is achieved, and to ensure our products align with, and promote, our clients’ goals and objectives.